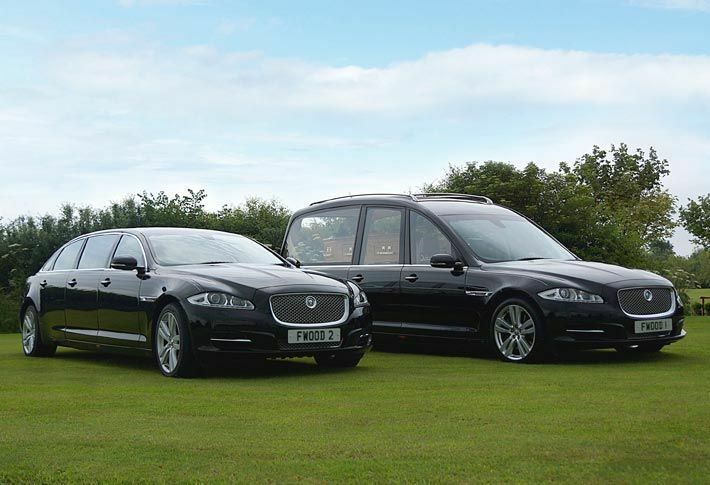 Bespoke funeral services for your family. 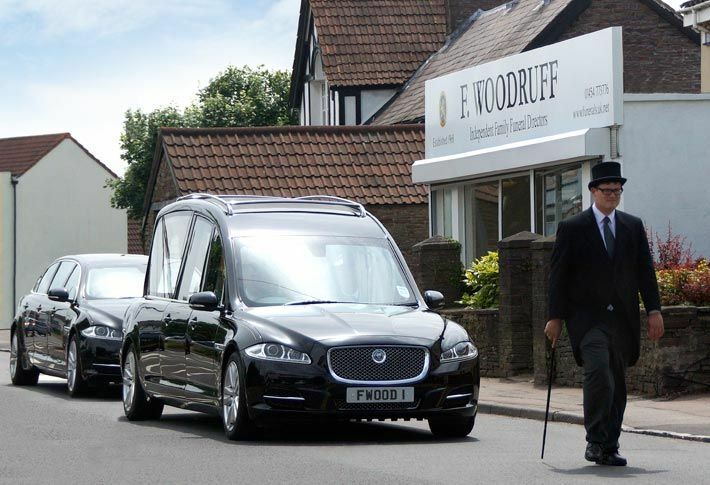 F Woodruff, H.G Harris and L & J Gulwell are all part of an independent, family firm of funeral directors that has been providing compassionate funeral services for bereaved families in Bristol, Thornbury and surrounding areas for well over 75 years. 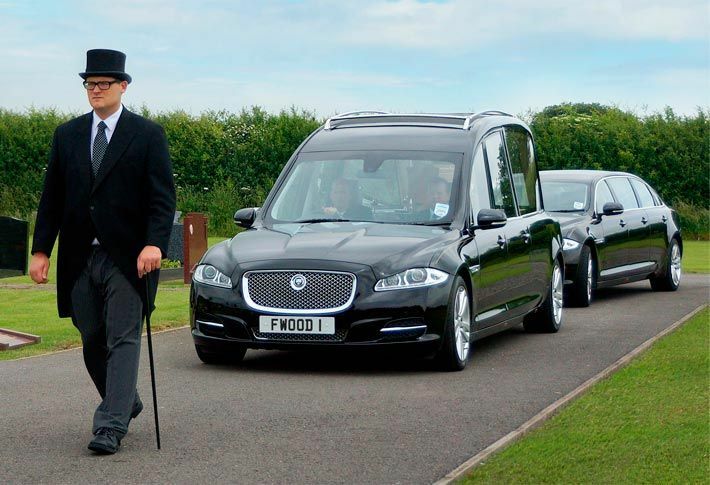 We understand that there is no such thing as a one-size-fits-all funeral; every funeral we arrange is as unique and individual as the life it commemorates. We strive to provide clients with a respectful, bespoke service where compassion and attention to detail is key. Our experienced team is practiced in arranging services for families of all religious denominations and beliefs. 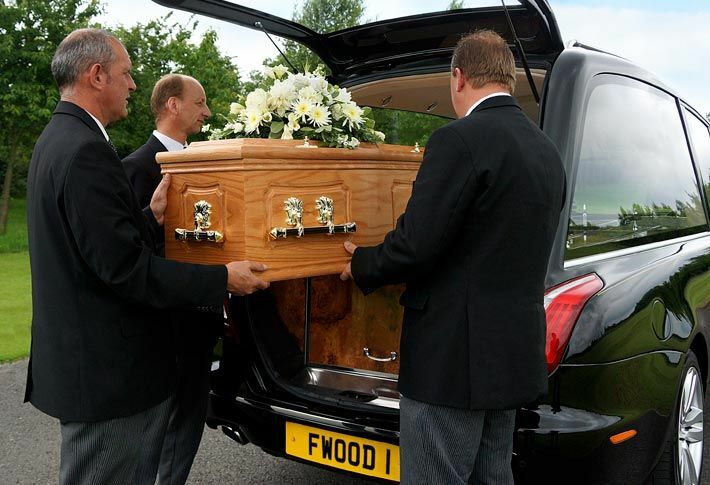 We can take responsibility for every last detail of the funeral from helping guide you through the initial stages such as registering a death and deciding what sort of funeral service to choose right through to arranging cars, coffins, floristry, a memorial stone and all the other associated practical elements. This personalised approach means that you can be sure of receiving a quality of service that is second to none. Our telephone line is manned 24 hours a day, 365 days a year by a family member who will be able to provide assistance and guidance when you need it most.